The second edition of the Newcastle 500 has been raced and won, and there are plenty of things to talk about as another fantastic season of Supercars came to an end. There were many subplots entering the final round of the 2018 Supercars Championship, one of which was the two-way showdown between Kiwi drivers Scott McLaughlin and Shane van Gisbergen for the title, the pair having traded wins in the previous round in Auckland. 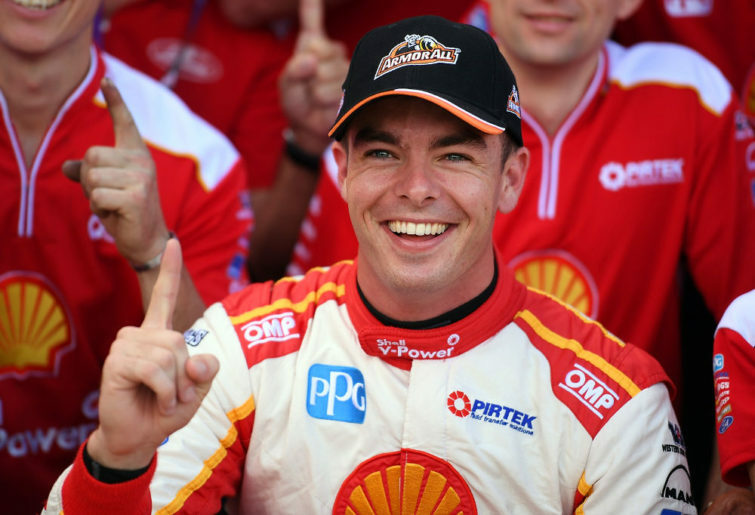 Another was the emotion surrounding Craig Lowndes, who is now officially retired as a full-time driver but will continue as a co-driver in the three endurance events, including Bathurst. But if there was one driver that was motivated the most to win, it was Scott McLaughlin. The 25-year-old Shell Power Racing driver entered the weekend leading van Gisbergen by 14 points, which meant, for the second year running, the Supercars Championship title had the potential to go down to the wire. McLaughlin was returning to Newcastle for the first time since last year’s dramatic finale, in which he copped a post-race pit lane penalty for a driving infringement involving Craig Lowndes, the result being that Jamie Whincup, who won the Sunday race after finishing 21st on the Saturday, took out his seventh championship title. 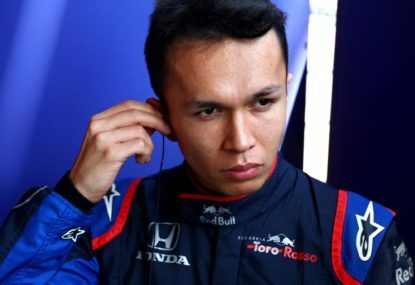 The 25-year-old insists that he has not watched a replay of the race since, but was more focused on winning his first Championship and not wanting to revisit the demons of last year which could have threatened to come back and haunt him again. 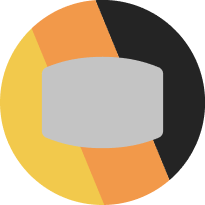 When van Gisbergen, the 2016 champion, took out the first race on the Saturday after overtaking McLaughlin on the penultimate turn on the final lap, it appeared that the margin between the two Kiwis had been reduced to just two points, meaning the Sunday race would’ve been a winner-takes-all affair. After qualifying second-fastest, McLaughlin took the lead on lap 53 and when he established a margin of five seconds over van Gisbergen in the later stages, it appeared that he would extend his championship lead until he was overtaken by his rival just metres from victory after running low on fuel on the final lap. 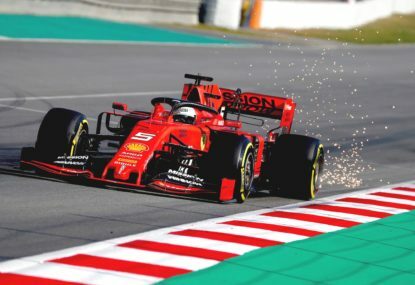 However, hours after the fans had filed out of the street circuit, race stewards then launched an investigation into the 29-year-old’s third pit stop, in which his car was lowered before the refuelling hose was removed, soon after. It was then revealed on the Sunday morning that a 25-second penalty had been applied, stripping him of his race win and demoting him to fifth place, with McLaughlin promoted to race winner. 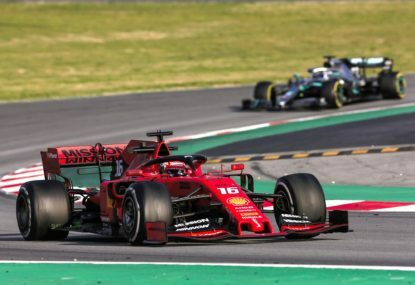 So, instead of the two points the margin could’ve been, it was now 53 points in the Shell driver’s favour, and all he had to do was finish sixth or higher in the Sunday race to win the championship, irrespective of van Gisbergen’s result. This robbed fans of what would’ve been one of the fiercest season finales in recent Supercars history, whereby whoever of the two Kiwis finished ahead would win the title. 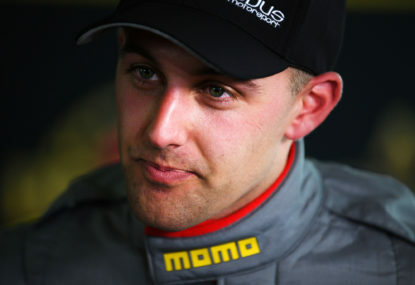 After taking the lead in the second half of the race, McLaughlin was overtaken by David Reynolds with only a few laps remaining, but otherwise produced a mature drive to finish second, but most importantly, claim his first Supercars Championship. 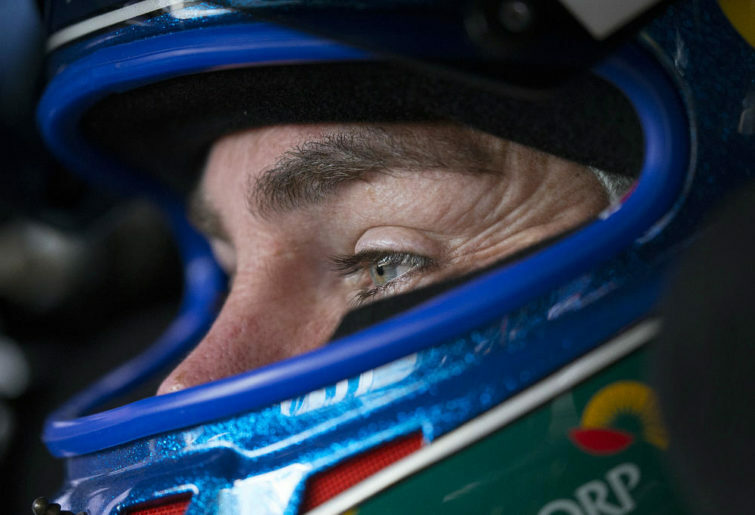 For all the hype and emotion surrounding Craig Lowndes, who was retiring from full-time racing at the end of the season, the 44-year-old endured a farewell event he would rather forget, finishing 23rd after blowing up during a pit-stop on the Saturday, as well as finishing just outside the top ten on the Sunday. 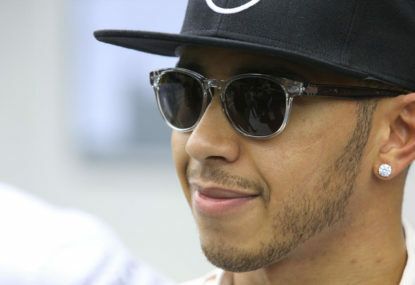 However, he finished fourth in the championship standings, behind Whincup who claimed third place. Lowndes leaves full-time motorsport as one of the greats, having won three Championship titles (in 1996, 1998 and 1999) and reigned at Mount Panorama seven times, including this year. Elsewhere, Simona de Silvestro achieved a significant milestone, her tenth-place finish in the Saturday race being her best in her Supercars career. In the end though, McLaughlin leaves Newcastle as a deserving Championship winner, doing so on the very same circuit where his perceived ‘win at all costs’ attitude (think speeding into pit lane and crunching Craig Lowndes into the wall on the penultimate lap) cost him dearly twelve months ago. It marks the seventh time a Kiwi driver has won the Supercars Championship, and it is also the second time in three years this has happened, after Shane van Gisbergen took out the 2016 title. 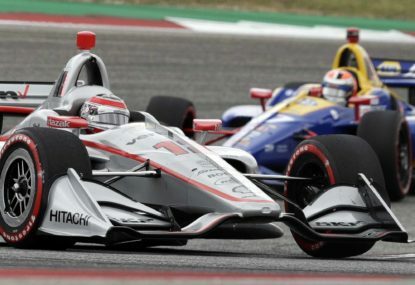 Any chance he had of claiming his second title in three years were cruelled by the aforementioned penalty he copped from the Saturday race, meaning he finished second in the standings. But that’s all she wrote for the 2018 Supercars Championship, and if this year was anything to go by, then 2019 promises to be just as exciting and intriguing.